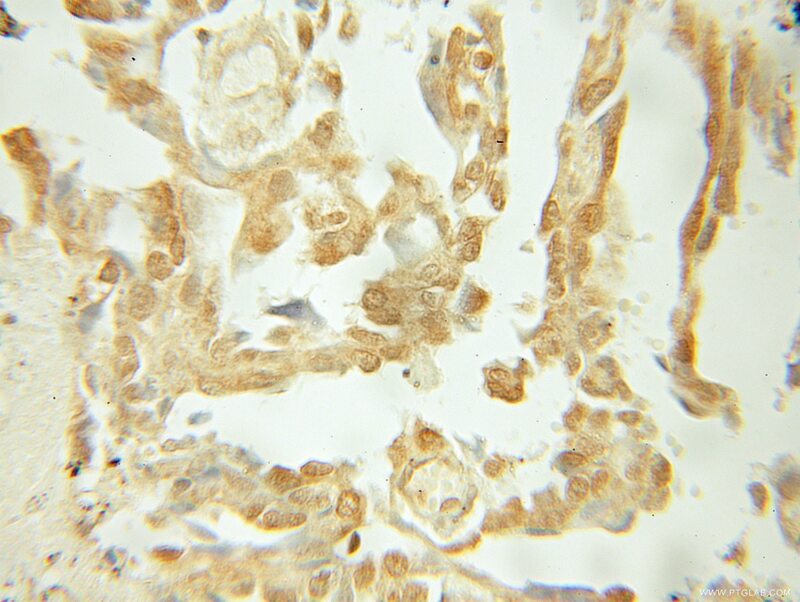 The gene encoding BCL10 was identified by its recurrent translocation t(1;14)(p22;q32) in a case of mucosa-associated lymphoid tissue (MALT) lymphoma. 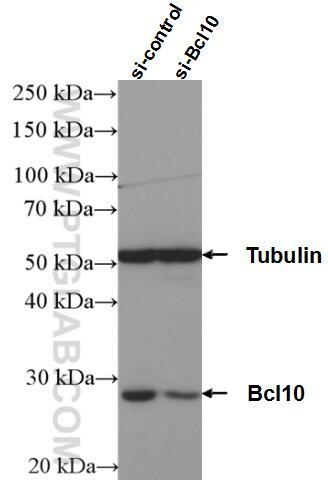 BCL10 contains a caspase recruitment domain (CARD), and has been shown to induce apoptosis and to activate NF-kappaB. The IRAK-1-BCL10-MALT1-TRAF6-TAK1 cascade mediates signaling to NF-kappaB from Toll-like receptor 4.